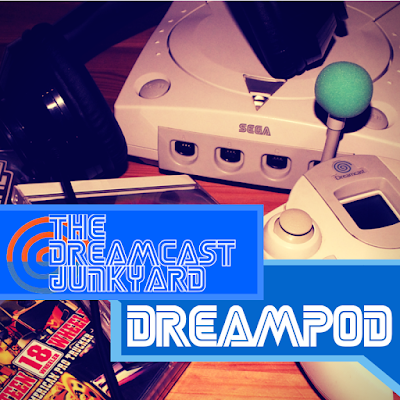 As well as being available on iTunes, Stitcher, Buzzsprout and YouTube, DreamPod is also listed on the UK Podcast Directory. Nominations are now open for the 2015 UK Podcast Awards, and while our podcast suffers from the usual issues an amateur production encounters, we have one thing a lot of the others don't: absolute passion for the subject. None of the team get paid for any of this content, yet we do our best to bring new, fresh content to the Dreamcast community as often as we can. We do this all in our spare time. 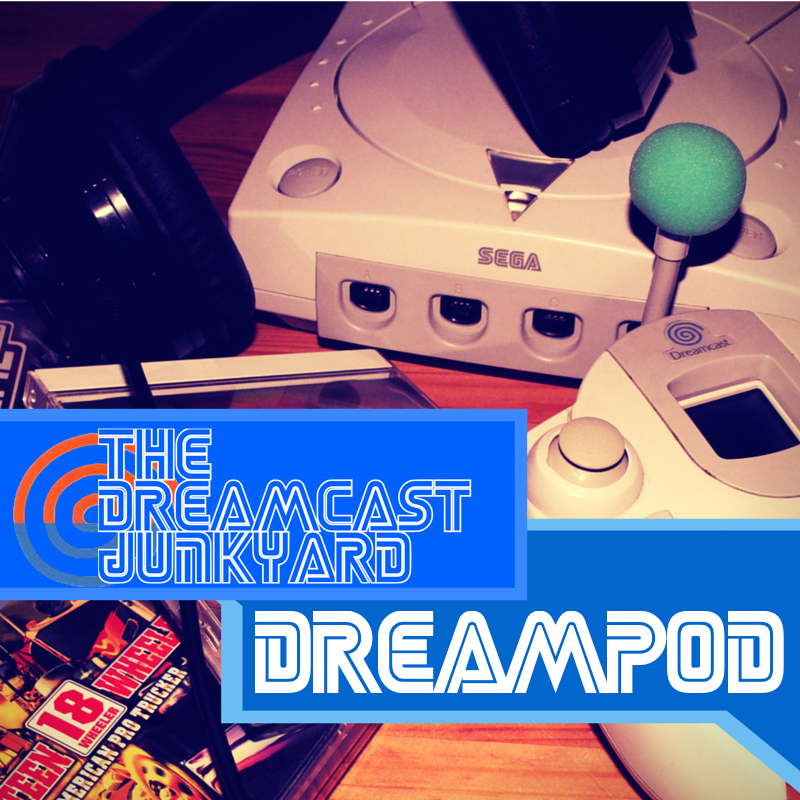 To this end, we'd be honoured if you'd show your support for the only Dreamcast-centric podcast around by giving us a nomination. The very notion that a Dreamcast podcast could be at a prestigious awards ceremony like this is mind-blowing in 2015 - 14 years after the system was cut loose. Please consider nominating us by visiting our listing page here and clicking on the big red button! Again, most excellent podcast gentlemen. 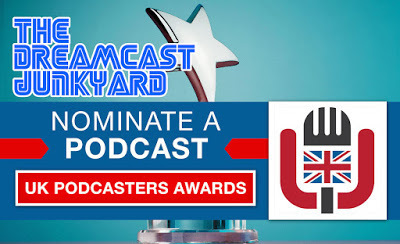 I've nominated you for the Podcast awards! My favourite bit was the round up of DC gaming you guys have been playing, and Gagaman(n) mentioning the Hi Saturn Navi gave me a thrill! I can reflect on my own Dreamcast gaming in the last few days since the announcement of Shenmue III. It is of course Shenmue! I've just found the Phoenix Mirror and am enjoying the game like its 2000 all over again! I'm also going to be re-animating Seaman in the next few days. Loving the Yard in 2015! Thanks Simon. We'll try to keep the quality up going forward. Shenmue rocks!